Can't make it to our museums on a weekend? Come on a Thursday! Back by popular demand , History Uncorked is a fun and casual evening of friendship and community, celebrated with a glass of wine (or beer.). Our Docents will spotlight some quirky and fascinating historical objects from the Dottridge Homestead and Cotuit Museum. What a great way to see our Museums and visit our Gift Shop if your weekends are too busy! 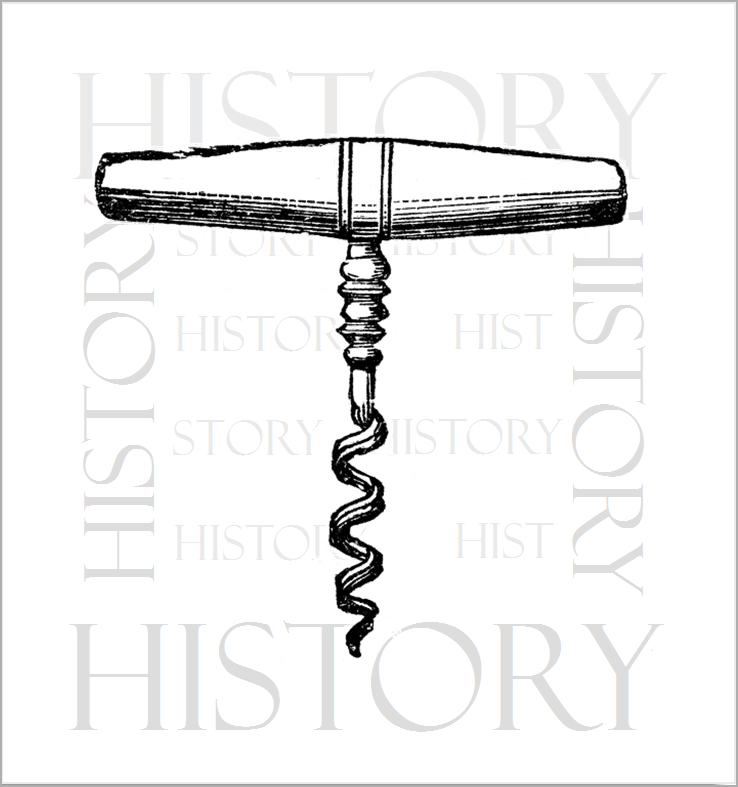 History Uncorked is a complimentary event, where we provide the refreshments. No sign up required. Please bring a friend! Our Gift Shop will be OPEN during this event.